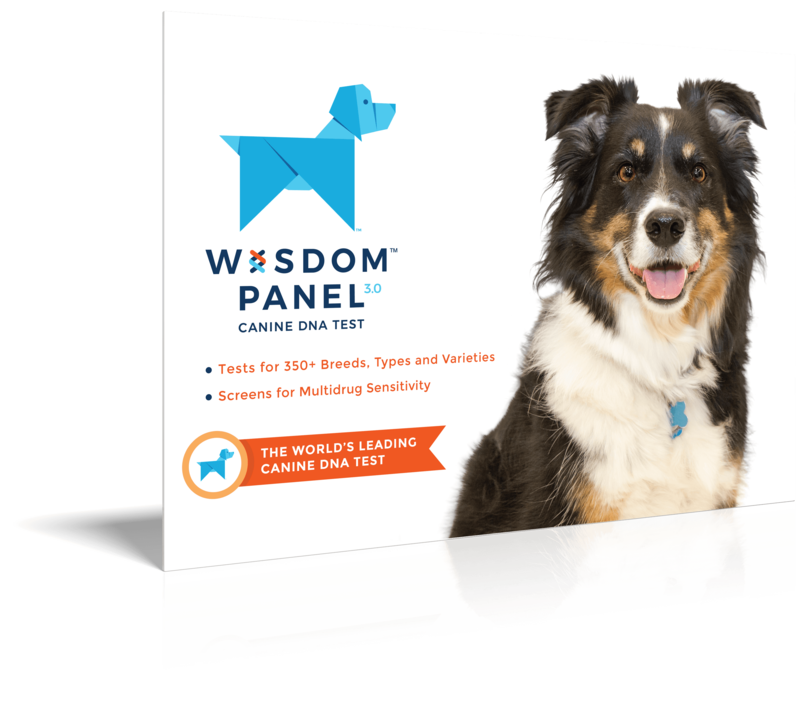 Playful, alert, and usually friendly dogs. 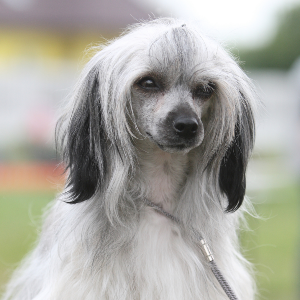 Enjoys dog sports such as agility, flyball, and obedience which provide physical and mental stimulation. Are active when indoors and since they are small they do well in apartments. 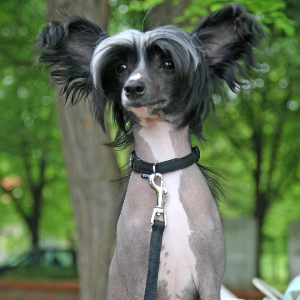 Children are attracted to the Chinese Crested because of its small size and unusual appearance. There is much debate about where these energetic and sweet-tempered dogs originate from, although it’s generally accepted that they started off back in 16th century China. From there, the picture gets a little foggier. 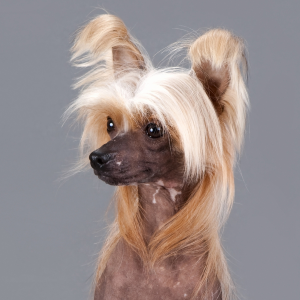 Some think the breed is the result of crossing the Chihuahua and the Mexican Hairless dogs, while others insist that they originate from Africa. 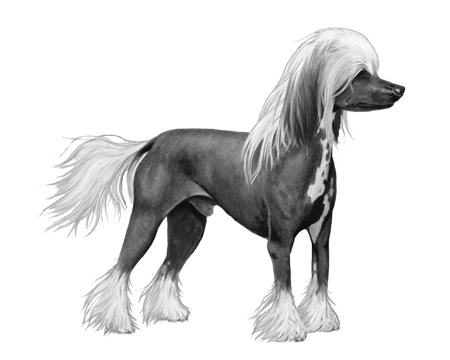 Some even speculate that the breed came into existence in America in the late 19th century. 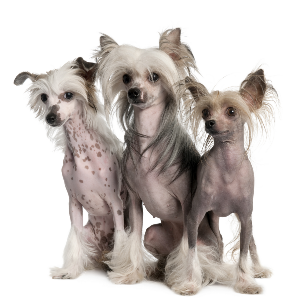 While the origins of the Chinese Crested may be questionable, their popularity definitely isn’t. 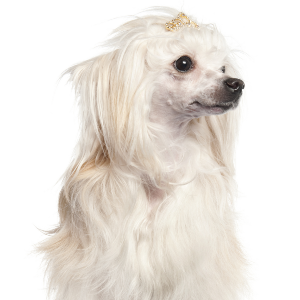 Famous burlesque singer Gypsy Rose Lee and her sister June Havoc were heavily involved in the promotion of the breed. If you own one yourself, you’ll completely understand why.